Sometimes the success — or very survival — of a company can hinge on one pivitol decision. Bill Page Honda faced a pivitol decision such as this when the dealership, then a Pontiac franchise, decided to start selling Hondas in 1971. That rural country landscape has changed around Bill Page Honda over the years. Falls Church is now considered part of the Washington D.C. Metro area and is filled with people from different countries and cultures — all with diverse needs. 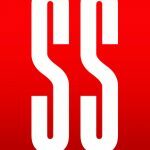 In an effort to grow and adapt to the area’s changing demographics, as well as the evolving automotive marketing landscape, the dealership needed to modernize. 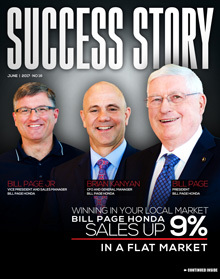 In 2014, Bill Page Honda demolished its original 1950’s building and constructed an all new state-of-the-art facility, allowing them to meet new challenges and take advantage of greater opportunities. Kanyan is no stranger to change and growth. In 1988, he graduated college with an accounting degree and became a CPA where he worked with various clients, some of which were automotive groups. During his four years as a CPA, he was introduced to owner Bill Page, and sparked a conversation about taking on the Controller position in the dealership’s accounting department. “I was excited for the change and to be able to specialize in something, so I came to work for Bill in 1992,” Kanyan said. The dealership relies on employee input to mitigate its challenging location. Not only does the dealership face competition from four other dealerships within a nine-mile radius, but Washington D.C. is different from many metropolitan areas due to the cultural makeup of our nation’s capital. While most would see the cultural diversity as a hindrance, Kanyan views this as a positive. 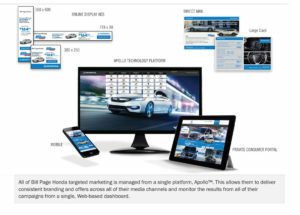 A highly targeted integrated marketing strategy not only keeps business close to home, but has a proven track record of growth for the dealership. 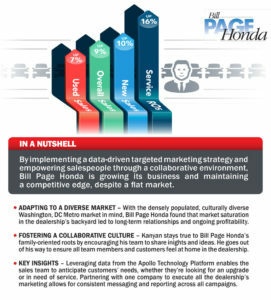 “By implementing a targeted data and integrated marketing strategy, via the Apollo Technology Platform, we have seen tremendous year over year growth – overall sales are up 9 percent, new car sales are up 9 percent, used car sales through April are up 18 percent, and service RO’s are up by 16 percent. Relative to our competition and the flat market, we are thrilled with those results,” stated Kanyan.